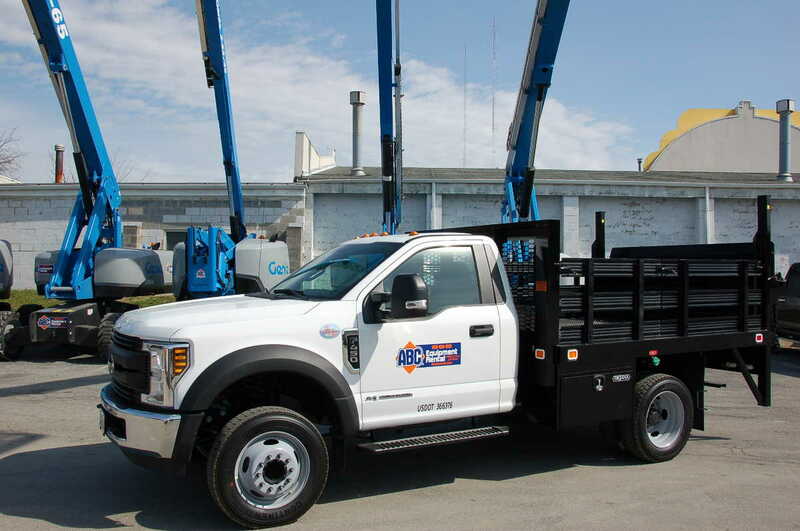 ABC Equipment Rental can deliver equipment directly to your jobsite or home! We have a large fleet of trucks to fulfill all of your delivery needs. All of our drivers are knowledgeable and ready to ensure that you are not left with any questions when the equipment is delivered to you. Deliveries and pickups should be scheduled as far in advance as possible, however, we will make every effort to accommodate delivery requests with short notice. Contact a store near you today to schedule your next delivery.